Providing expert representation for Social Security disability and SSI claimants from our Indianapolis offices for 38 years. If you are disabled and seeking Social Security Disability (SSD) or Supplemental Security Income (SSI) benefits, you face a daunting process. The paperwork, delays, deadlines and bureaucratic hurdles can make it seem impossible to get the benefits you need. Remember, you don't have to go it alone. Having an experienced Social Security Disability lawyer on your side can make all the difference. At the Law Offices of Steven R. Jacobs, we have extensive experience handling SSD and SSI claims and appeals for clients from the Indianapolis area and throughout Indiana. Our attorneys have helped numerous clients obtain the benefits they need. In many cases, we have helped people get a greater amount of back benefits, and helped them get benefits faster than they would have had we not been representing them. Let us help you today. Our Pledge We are passionate about getting the best outcome possible for our disability clients. We have devoted most of our careers solely to Social Security Disability and Supplemental Security Income, and we enjoy focusing our practice in this area of law about which we care deeply. We take a hands-on approach to the law, and ensure that our clients are treated with the dignity and respect they deserve. We want to make sure our clients understand the disability determination process, every step of the way. Count on us to take the burden off your shoulders. Our Pledge We are passionate about getting the best outcome possible for our disability clients. We have devoted most of our careers solely to Social Security Disability and Supplemental Security Income, and we enjoy focusing our practice in this area of law about which we care deeply. We take a hands-on approach to the law, and ensure that our clients are treated with the dignity and respect they deserve. We want to make sure our clients understand the disability determination process, every step of the way. Count on us to take the burden off your shoulders. Attorney Gregory Beckwith is a graduate of Wake Forest University School of Law and Lenoir Rhyne University. He practiced Social Security Disability law in North Carolina for three years before moving back home to Indiana in 2007. Mr. Beckwith is a member of the National Organization of Social Security Claimants Representatives, the Indiana and Indianapolis Bar Associations, and has volunteered extensively with the Neighborhood Christian Legal Clinic. 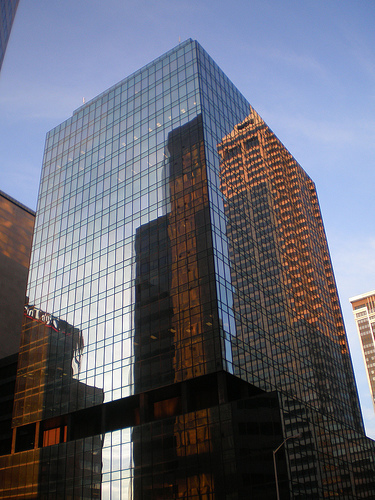 He represents claimants before Administrative Law Judges, the Appeals Council, and in Federal Court. 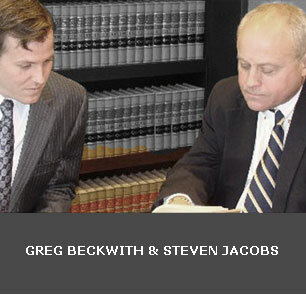 Attorney Steven R Jacobs is a life long resident of Central Indiana. Hr graduated from DePauw University in 1971 and Indiana University - Indianapolis Law School in 1974. Starting his practice in 1974, he has concentrated on Social Security Disability cases. He has been a member of NOSSCR since 1980 and a member of the Indiana State Bar Association and was admitted to Federal Court in the Southern District of Indiana, and to the Seventh Circuit Federal Curt of Appeals. He lives in Indianapolis with offices in Indianapolis and Bloomington.